Rangatahi continued to be exposed to the art and skill of animation for 2018. 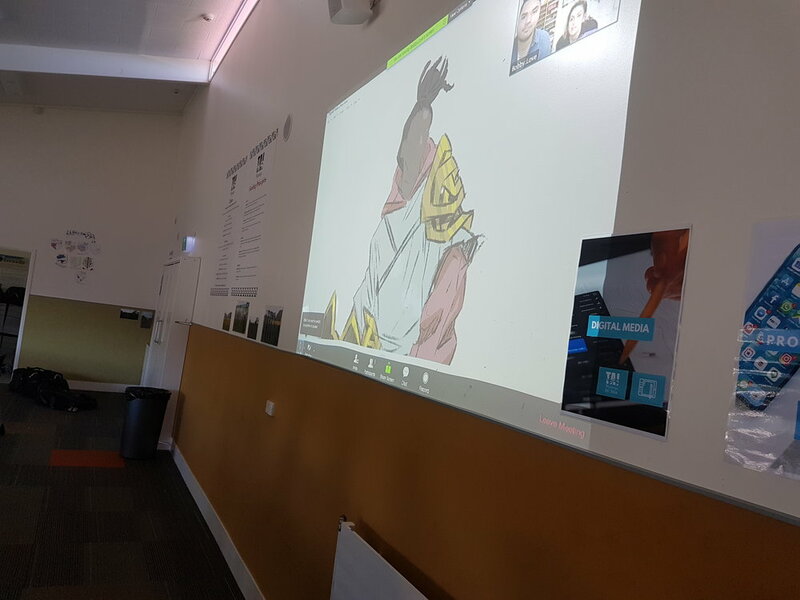 Bobby and Lee from the Animation College of Rotorua provided industry insight and knowledge of the latest animation trends and understanding of the technologies that are available. Expert lecturer and professional Lee shared his process of development and examples of his work in gaming and film which really excited the students; advising students to work on storyline and storytelling that conveys emotions and mimic.